An invasive pest, emerald ash borer has killed millions of ash trees in the United States. 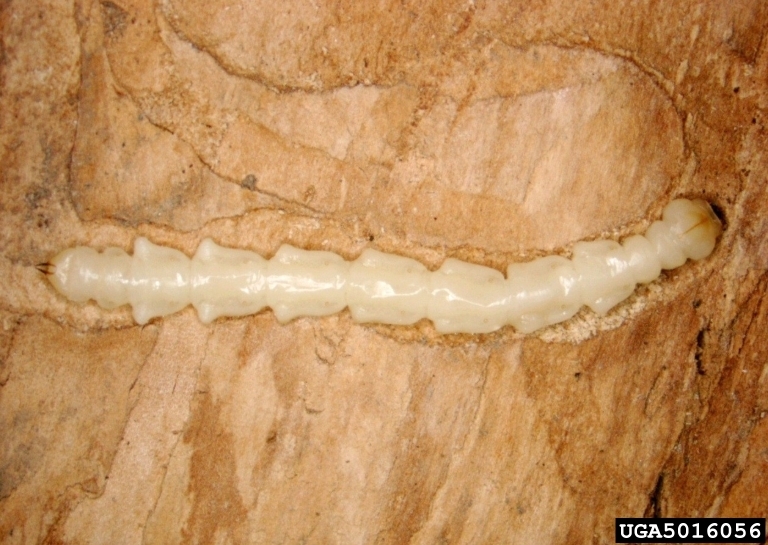 Emerald ash borer is a beetle that causes significant harm to ash trees throughout the eastern United States. 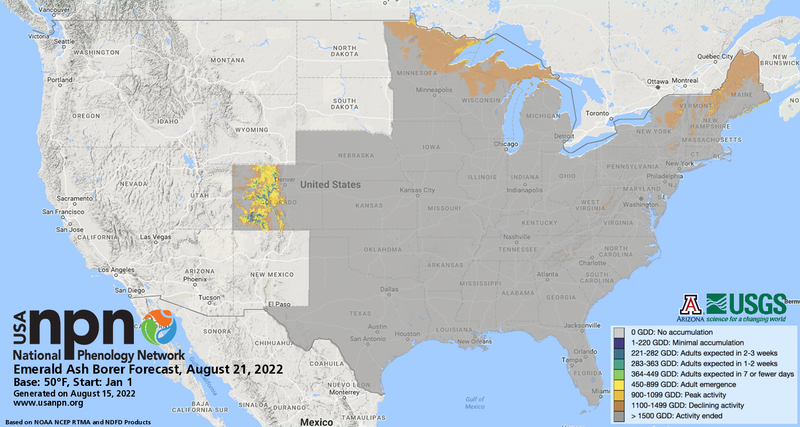 Emerald Ash Borer Current Day Forecast. Emerald Ash Borer 6-Day Forecast. 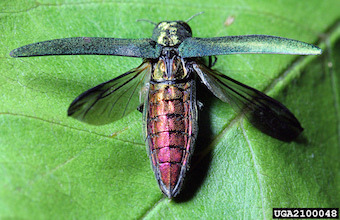 Emerald Ash Borer (Agrilus planipennis) is non-native beetle from Asia which has spread across the eastern United States since 2002. In their larval stage, the beetles destroy the heartwood of ash trees, killing them within a few years. The pest is responsible for the death of hundreds of millions of ash trees. We forecast adult emergence based on growing degree days. Treatments are applied to control for adult beetles on infested trees, to reduce the spread of the pest. Adults lay eggs approximately 14 days after emergence, so treatment is critical in this window. For specific information on preferred treatment options in your region, we recommend contacting your local extension agent. 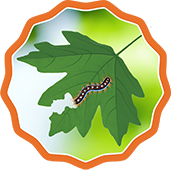 For more information on treatment guidance, visit Insecticide Options for Protecting Ash Trees from Emerald Ash Borer or Emerald Ash Borer Information Network.